pistachio nuts biggest producer are Iran and America countries. Iran has a long history of producing and exporting pistachio. The United States has been importing pistachio products for nearly fifty years. Who is the answer to the question of pistachio nuts largest producer? Given that the two countries of Iran and the United States are highly knowledgeable in the export of this product, it is very easy. As you know, and at the beginning of the article, the history of pistachio production in Iran dates back to centuries. Iranian pistachio exports have been booming over the past years. Recently, the United States has been mass production and is now one of the largest pistachio producers and exporters in the world. Iran includes five types of commercial pistachio is known among businessmen of different countries. We list these five types below and give a brief explanation of the quality and characteristics of each pistachio. This pistachio, which is known worldwide as the “round pistachios”, has the highest production in Iran. The largest amount of pistachio exports from iran belongs to this figure. Fandoghi pistachio exports to different countries. We can identify countries such as China, Russia, the European Union, and so on. The pistachio family is long. Customers have their own on the global market. In Iran, it also has a lot of customers. The reason for the interest of some customers in this type of pistachio is its beautiful appearance. International market know the Kaleh ghuchi pistachios as Jumbo Pistachios. From the group of large pistachios. Successful sales both in the domestic market of Iran and in the pistachios export. 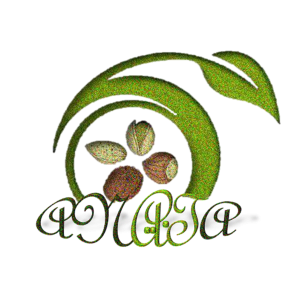 Ahmad aghaei pistachio is from the group of long pistachios. Known as long pistachios. Medium size. It is a decent price and is a favorite of many pistachio customers in the world. 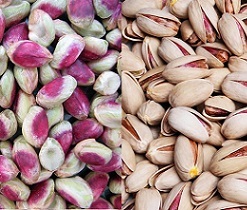 We list its as new type and variety of pistachios in the row of Iranian commercial pistachios. 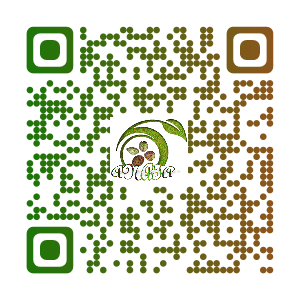 You can contact us to buy Iranian pistachio varieties. All five varieties can be presented in a variety of naturally opened pistachios and mechanically opened pistachios.